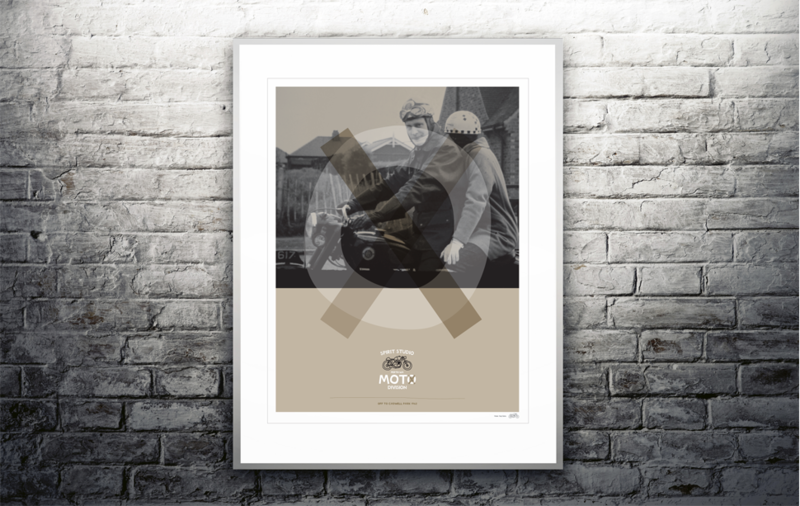 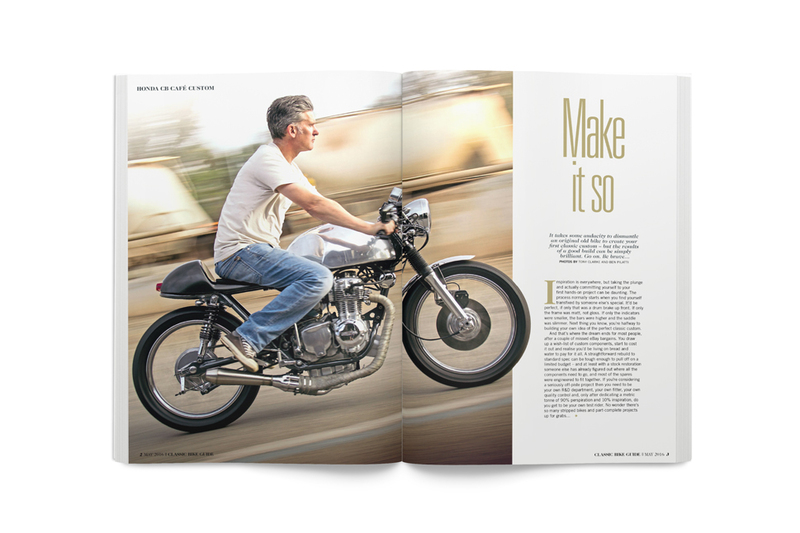 Tony�s life long love of design and motorcycling, and the surge in uptake of social media � in addition to the new wave of classic and retro bike culture sparked his interest in custom bike building. 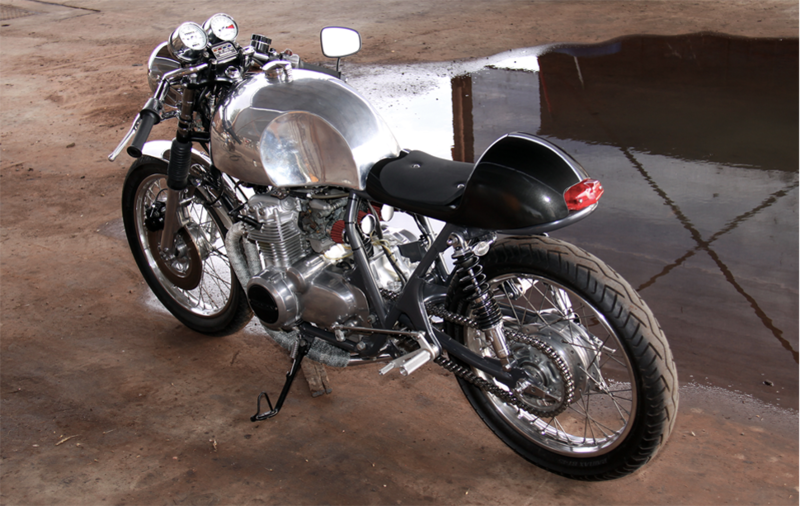 This has culminated in Tony’s first build, a vintage Honda CB350F caf� racer � a 70�s classic. 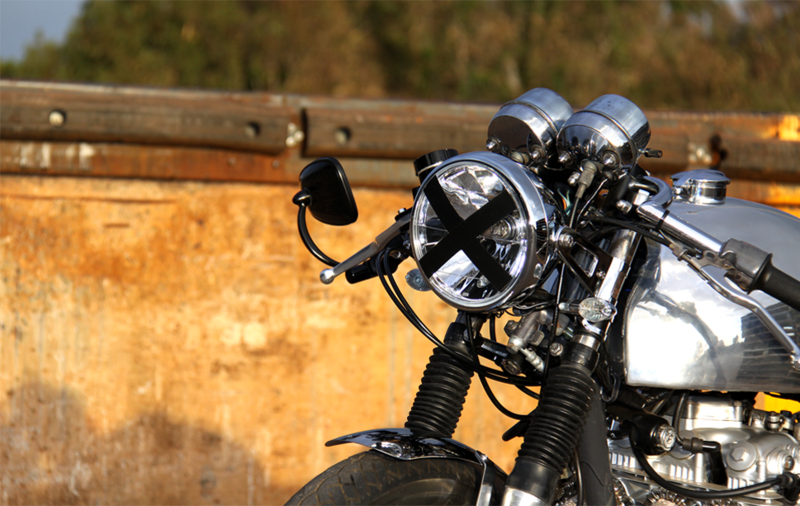 This bike has been seen on many bike blogs and featured in the UK magazine Classic Bike Guide. 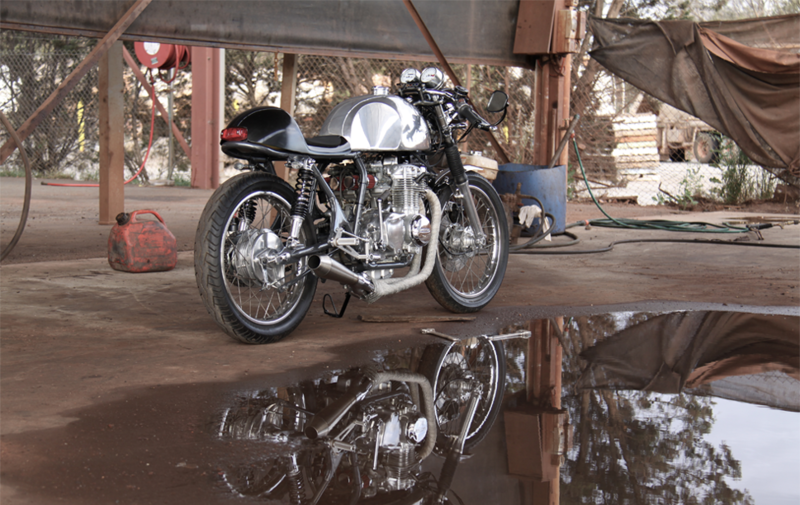 With many other vintage bikes in the shed, who knows where Spirit Studio Moto may lead in the future?